♥ My new fox bag - a bargain from Matalan. 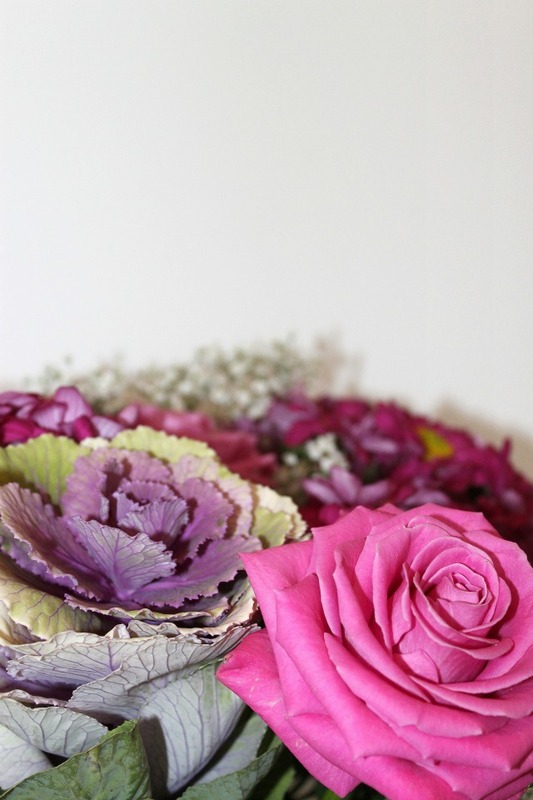 ♥ Surprise flowers from Emil. ♥ Eating little chocolate satsumas. ♥ Doing leaf rubbings Elizabeth. 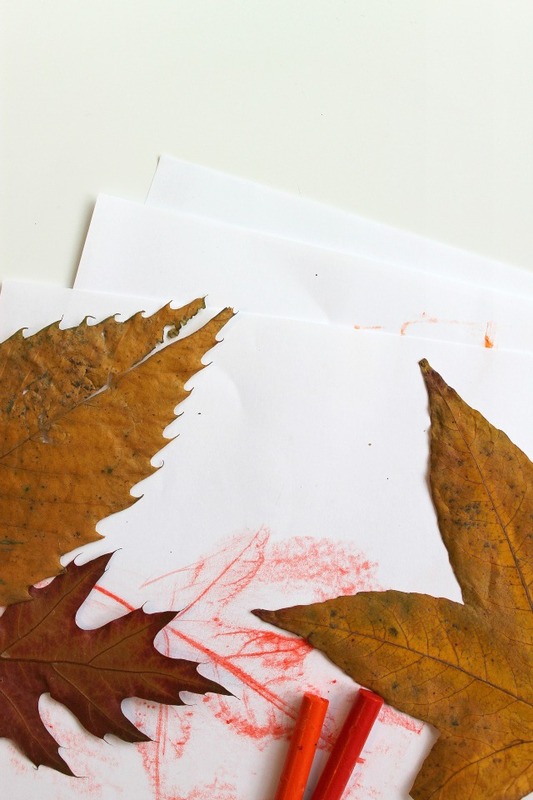 Oh leaf rubbings! How very lovely!! Hope your Wednesday is a beautiful one. 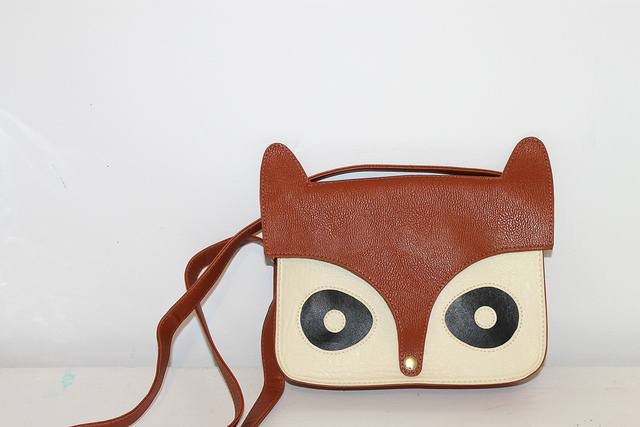 What a cute foxy bag! 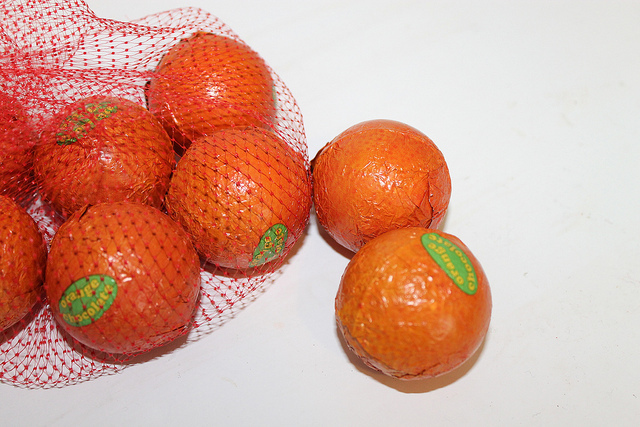 We seem to be going through bags of satsumas at moment - I wish they sold them by the crate. Love the bag! We too are munching our way through many satsumas. Some lovely happy things there. That bag is adorable, what a great find. And oh for a chocolate satsuma *sigh* no such things here I'm afraid. Enjoy them! 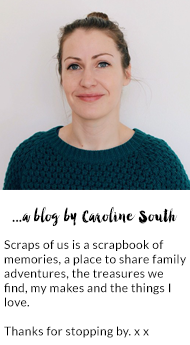 I visited your blog today - I saw you on 'Teacups and Bunting.' You have such a lovely blog. I love the picture of the pink rose. I remember coloring over the leaves when I was young too. While I was browsing, I noticed all the wonderful pictures that are so colorful and unique. Me and my daughters love Photography, and I am seeing some beauties on here. We also have a blog, and we would love it if you could visit us and follow. I would enjoy coming back to visit with you. Your blog is filled with simplicity, and it is very cheerful to me. I hope to hear from you, and have a sweet day.